Here Before You Know It. So what are you going to do with your kids, when their out of school, but you need to be in work? We offer activities for kids in the Miami area that teach nutrition, self-confidence, respect and an appreciation for good food. How about a 5 hour cooking camp! 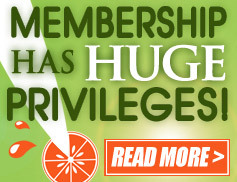 Well create fun and healthy recipes for your child to learn and to take to do at home. 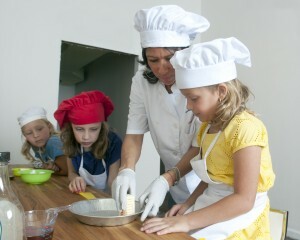 Your child will learn important things about food while having lots of fun. All the kids have a “hand on” experience and will learn the needed skills to prepare their own healthy meals. In addition to cooking, we will be offering additional activities such as art and crafts, Zumba and more! 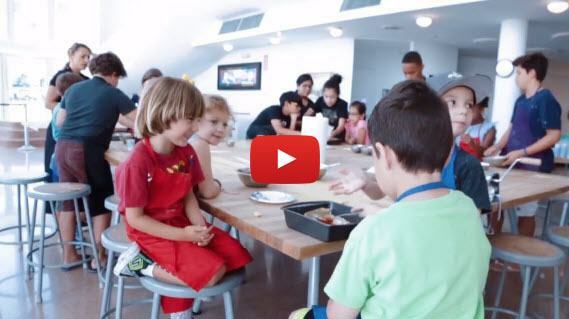 Winter Camp at the Real Food Academy offer activities for kids that engage and entertain. the Real Food Academy is Where Children are Chefs and Nutrition is a Way of Life! You can reserve your seat HERE!